The wait is over! 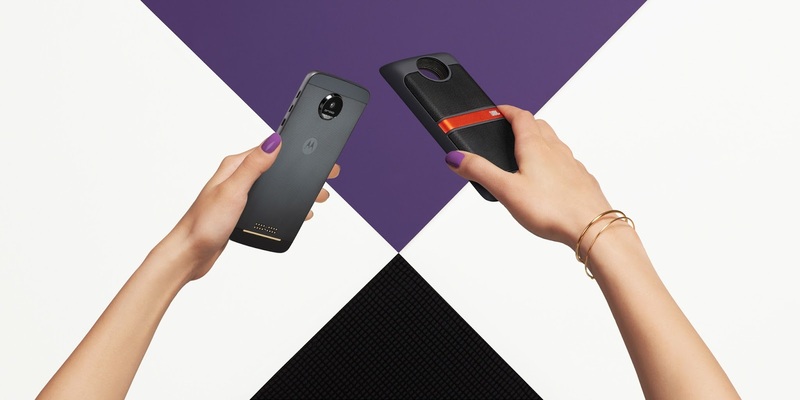 Starting today, Moto Z and Moto Z Force Droid Editions with Moto ModsTM are available in the U.S. on Verizon Wireless at Verizon, Best Buy, Costco and Motorola.com. Now, you can turn your phone into a movie projector or speaker, and snap on an extra battery pack when your juice gets low. You can even mix up colors and textures to switch up your style. This is only the beginning. We are working on even more Moto Mods that we can’t wait to share with everyone soon. But we realize we can’t build this ecosystem alone. There are infinite Moto Mod possibilities out there, and we’ve only scratched the surface. Through the Moto Mods Developer Program, you have the unprecedented opportunity to help build a complete ecosystem that redefines the future of mobile. The Moto Mods Development Kit (MDK) is available to purchase starting today through our exclusive global distribution and manufacturing partner, element14. The MDK includes the same tools we’re using at Motorola to develop Moto Mods. We’d like to help jumpstart your development process by investing in your future Moto Mod. Lenovo Capital has set aside up to $1M to help bring the best Moto Mod ideas to market. To be eligible for investment funding, you must have a working prototype. All submissions will be evaluated by our Moto Mod Developer Executive Team, and the development teams with the best prototype will be eligible to pitch for investment funding from Lenovo Capital. Investments will be made on terms proposed by Lenovo Capital, and are subject to due diligence and the eligible development team meeting Lenovo Capital's investment criteria. Stay tuned for more details, including how to submit your prototype for consideration. *Developing with the MDK requires a Moto Z smartphone.